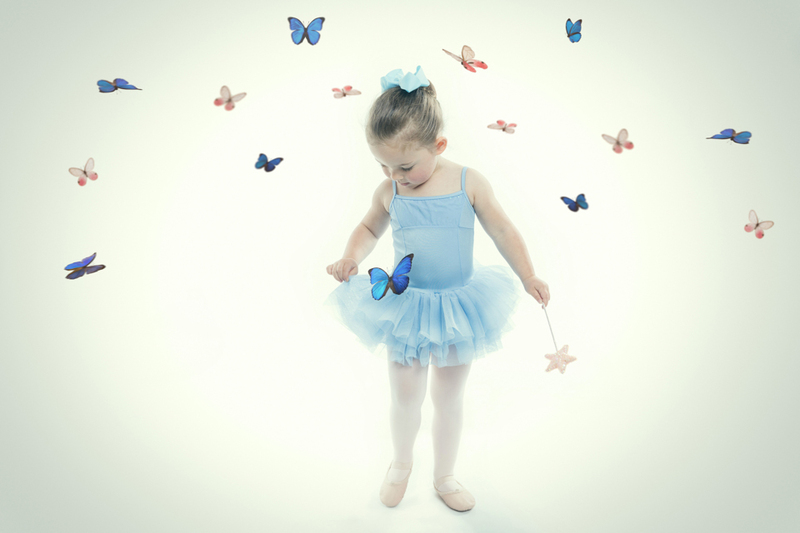 Are you looking for a magical, age-appropriate, fun ballet class? Click on Our Locations or Our Timetable for more options. Pop your info below. 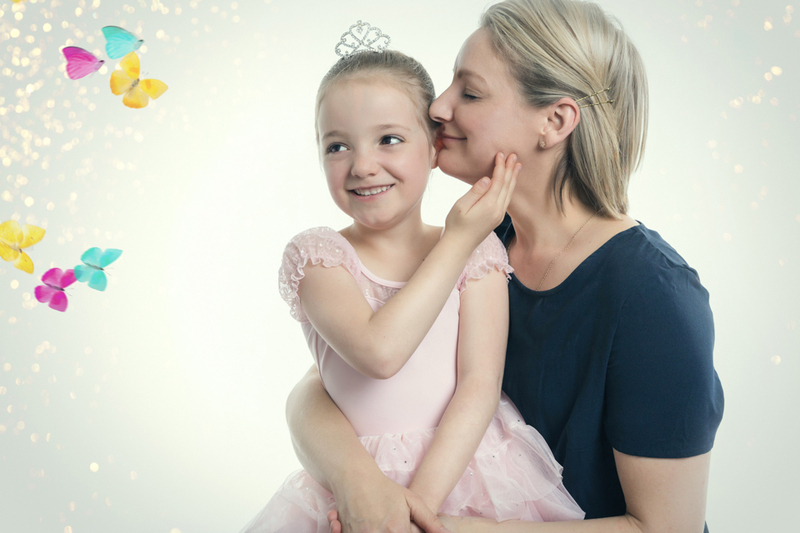 We’ll show you how to twirl and answer any questions you may have. No obligation. Just lots of MAGIC! We’ll call you back in a jiffy. Pop your details below to be the first to hear about our free prize giveaways, exclusive promotions, news and more! 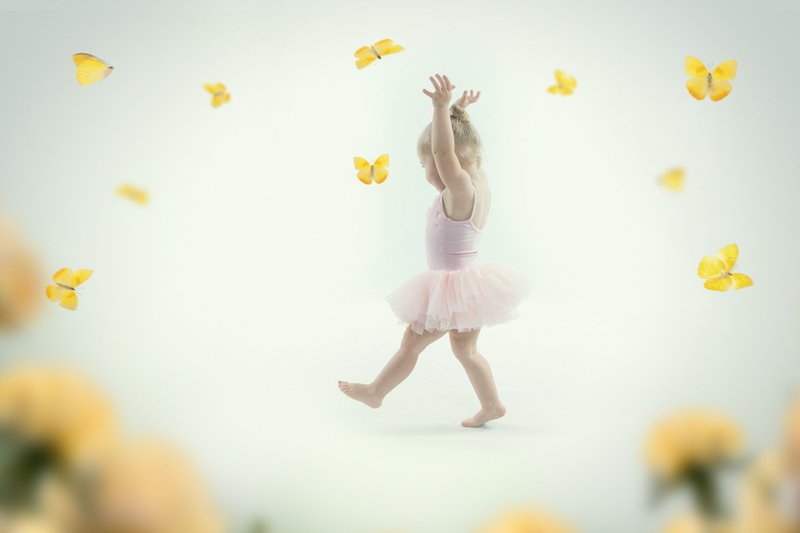 © Copyright 2018 Tiny Toes Ballet. All rights reserved.